Helsinki, Finland and Oakland, California - 24 June, 2014 - Kalmar and Navis, both part of Cargotec, are today at the opening of the TOC Europe exhibition, highlighting the major milestones reached in DP World's London Gateway project. 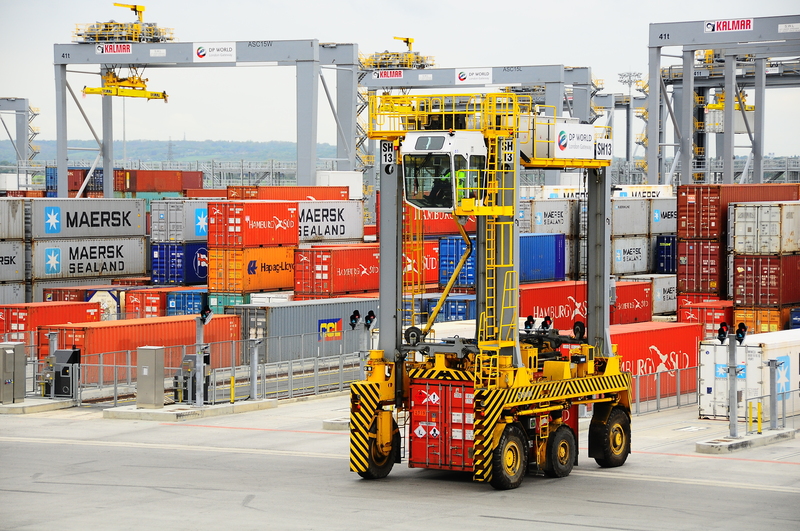 Kalmar and Navis have provided the operational backbone consisting of Kalmar automated stacking cranes (ASCs) and shuttle carriers and Navis N4 terminal operating system (TOS) for DP World's London Gateway port. The project is the first joint Kalmar-Navis deployment of software with automated container handling equipment. "London Gateway has taken six years to build, will create up to 36,000 jobs in the area and contribute £3.2bn to the UK's GDP annually. The port will be able to handle 3.5 million TEU a year and accommodate the world's largest vessels. London Gateway has already made strides to position itself as a key player in the market, and it is of utmost importance for us to have equipment and TOS that are fully integrated and that make our operations as efficient as possible," said Andrew Bowen, Engineering Director, at DP World London Gateway. By June 2014, the Kalmar system has expanded to 20 ASC modules each with 2 cranes and 28 shuttle carriers, integrated with Navis N4 terminal operating system (TOS) and supported by two Kalmar reachstackers. The landside operations of the container yard are fully automated with Kalmar Automated Truck Handling. As the first solution of its kind in the world, it enables end-to-end automation by using laser sensors to measure the exact location of the trailer's twistlocks in the truck. It feeds the information to the crane, which automatically adjusts the position of the container for a perfect grounding onto the trailer. The N4 TOS runs automated processes at the gate, the container yard and the rail terminal. It also manages the transfer of containers to and from the adjacent logistics park. 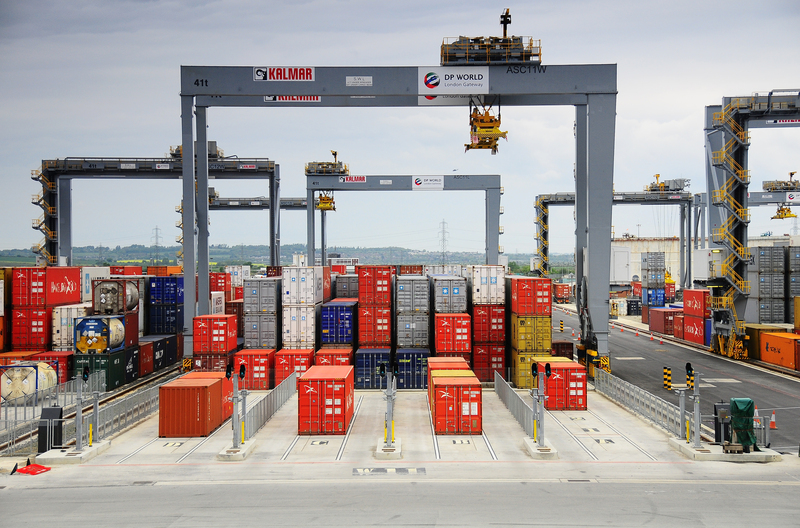 "London Gateway is the largest mega terminal project where Kalmar and Navis have together delivered a fully integrated solution all the way from equipment to TOS. We are proud of being part of this demanding automation project, which sets the benchmark for the port industry as a whole," said Olli Isotalo, President, Kalmar. "Navis is pleased to be the trusted provider for London Gateway, managing one of the most advanced terminal operations in the world today," said Bill Walsh, President and CEO at Navis. "This facility has great potential to connect the industry and markets all over the world with its efficient infrastructure and top of the line technology." Kalmar will be at stand G38 and Navis at stand G26 at TOC Europe in London on 24-26 June 2014.